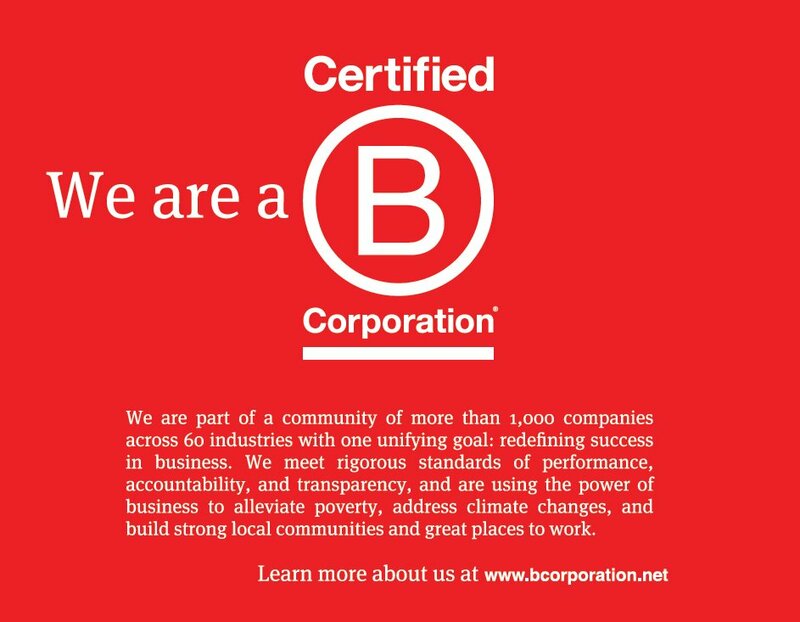 In December 2015, Green Moves was proud to become a certified B Corp. It means we’re working on being the best we can be. We are now part of an international community focused on using business as a force for good. Through demonstrating good practices, we hope others will follow. Be the change you’d like to see in the world. What exactly is a B Corp? Click here to see the Frequently Asked Questions. Click on the image to go to the B Corporation website to find out more.